Costa Ricans begin the Christmas season — practically once they flip the calendar over to December — with elaborate decorations all around the house and the tree. Everything is wrapped, inside and out, with colorful ribbons, glittering globes, sparkling ornaments, and flashing lights. A nativity scene is a prominent feature of homes up and down the country with Mary and Joseph, not to mention quite a few farm animals, patiently waiting in the straw-filled manger for the arrival of the baby Jesus on December 24th. As a predominantly Catholic country, Noche Buena (Christmas Eve) is traditionally celebrated with a family dinner of tamales and rompope (eggnog) followed by opening gifts before midnight and then midnight mass lasting up to two hours. After returning home and reciting the rosary, the tiny figure of the newborn in placed in the crib. Christmas day is to relax and recuperate from the previous day’s festivities and visit with family and friends. Christmas Eve wouldn’t seem right without tamales, a delicious traditional food of indigenous origin, eaten with family. 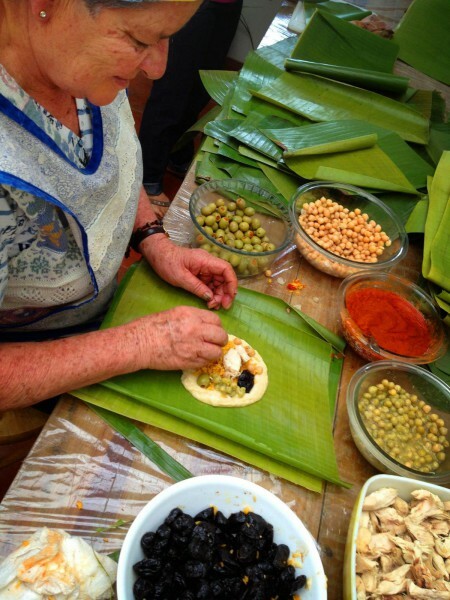 The corn flour dough is filled with a mix of potatoes, carrots, green beans or peas accompanied with a savory pork or chicken filling, wrapped, and cooked in banana leaves. In the countryside, many still follow in the footsteps of their ancestors and begin the process a day or two before Noche Buena. The men gather the large leaves from the banana trees and cure them over a fire, leaving them to dry, and then cutting them in squares. This process strengthens the leaf, so it will not tear during the wrapping and cooking process. Meanwhile, the women busy themselves with preparing the fillings; savory pork or chicken cooked with spices and the vegetables. It is a whole family affair with everyone pitching in for the big celebration. Meanwhile, in the Central Valley, more recent festivities are also becoming rooted in Costa Rican holiday traditions. There are now three special events celebrated in electric light. 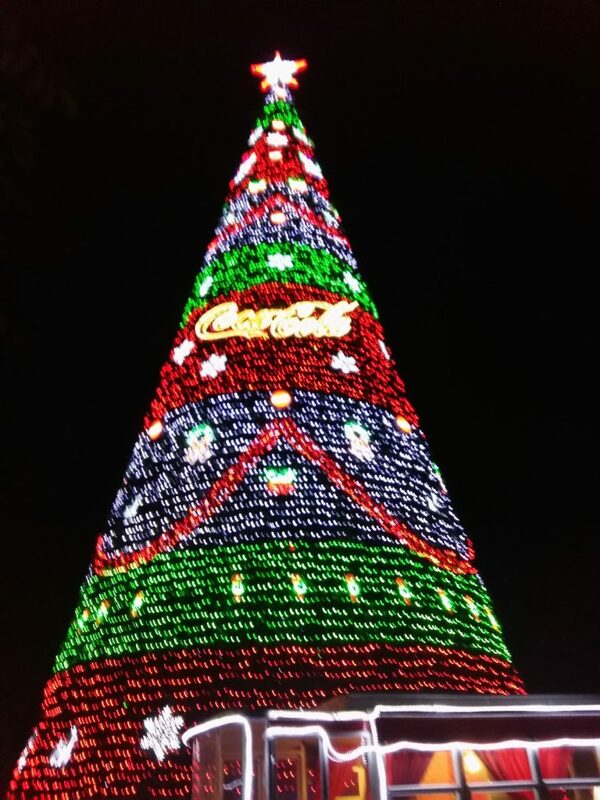 Since 1964, the Hospital Nacional de Niños (Children’s Hospital) kicks off the holiday season in the first week of December with a spectacular tree lighting ceremony to warm the hearts of Costa Ricans countrywide. 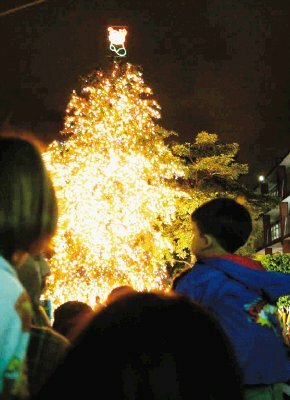 The tree is a sight to behold — with over 20,000 lights and a golden star on top — especially for the children hospitalized there. Christmas cheer is spread through the performances by the Children’s Orchestra and other musical acts. Another spectacle of lights is the annual lighting of the Museo de los Niños (Children’s Museum) facade. 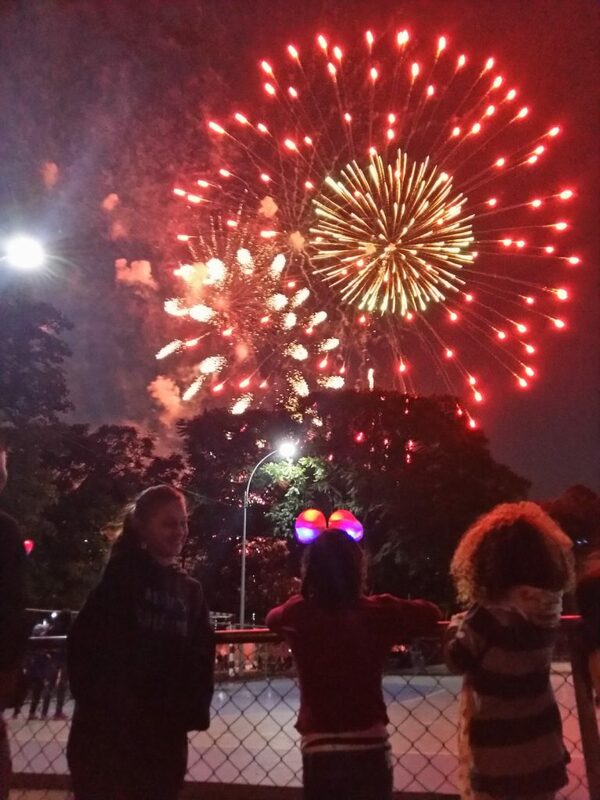 Accompanied by musical and theater performances throughout the evening as more than 4,000 bulbs illuminate the building and the crackling and thunderous booms of fireworks illuminate the night’s sky. 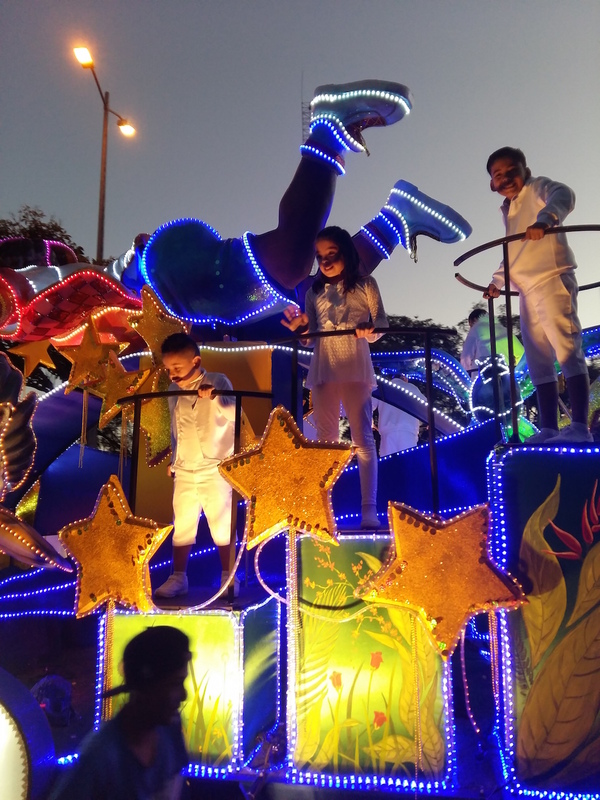 Costa Ricans have ventured to San Jose since 1996 for a traditional family event — the Festival de la Luz (Festival of the Lights) and to watch the spectacularly adorned floats pass by with marching bands, fireworks, clowns, dancers and other performers. This marks the culmination of the capital’s illuminations. The event is free to all but extremely crowded, so savvy party-goers rent a hotel room along the route of Paseo Colon, Avenida Segunda and Plaza de la Democracia to take in the sights from above without having to fight crowds for a good vantage point. Plus, one doesn’t have to walk or taxi home. On the other hand, the event is televised…in Spanish…so the sights can be enjoyed from home if the masses are too much. For those thinking of attending in person, it goes without saying, but as a part of the tourism industry, it would be an injustice if we did not to mention it. Even though numerous police are in attendance, it would still be best to leave any valuables at the hotel. 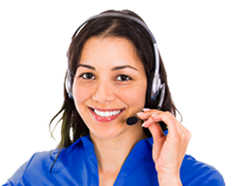 Standing crowds are prime places for petty crimes such as pick pockets and purse snatchings. Holding an expensive iPhone above the crowd to snap photos may be a great way to get the shot, but also a great way to lose it to anyone running by. 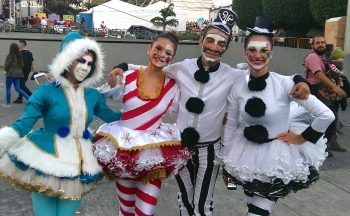 During the second week in December the festivities continue. 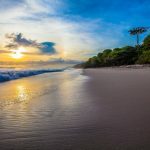 Most Costa Ricans receive a Christmas bonus equivalent to a month’s salary that many use to buy presents, decorations and the food for holiday celebrations. On Avenidazo, (Central Avenue Boulevard) in the center of San Jose, is one of the most popular places to spend their Christmas bonus. Locals fill the streets to take in free concerts and performances while shopping — enjoying all the decorated buildings and streets along the way. 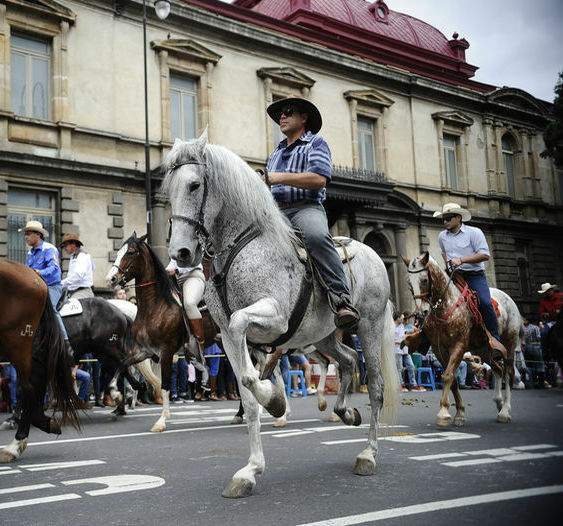 After a rest on Christmas Day, the celebrations continue on the 26th as anywhere from 3,000 to 5,000 horses trot down Second Avenue for El Tope or Horse Parade. The skilled cowboys dazzle the crowds with their showmanship atop their mounts. There is no shortage of entertaining activities during the Christmas season. And for visitors and locals alike, it’s a time to gather with family and friends to celebrate life, appreciate loved ones, and reaffirm traditions — or to experience new ones. 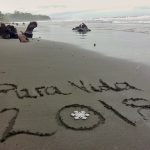 Celebrate with us in Costa Rica this year! 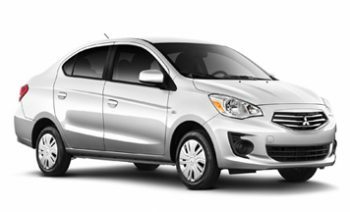 For the festive season in the Central Valley, a sedan is a practical and economical option. For heading further than the most frequented beaches, an SUV is recommended for higher clearance.